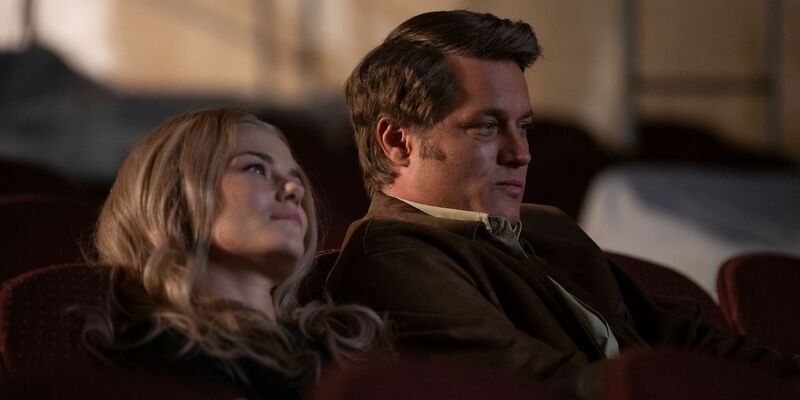 If you like your movies – whether based on a true story or not – whimsical and slightly silly, or with a surfeit of gosh-darn wholesomeness that overrides the drama of the biggest bank robbery in U.S. history, then Finding Steve McQueen will be the movie for you. It’s a movie that takes several disparate elements and mixes them all together to tell a light-hearted (and lightweight) story that opts for charm as its main characteristic, while adding dollops of goofy humour to its romantic sub-plot. Though inspired by a true story, Ken Hixon and Keith Sharon’s screenplay uses the robbery as a branching off point for a pointed exploration of Nixon’s fall from grace, an idealised appreciation for the movies of Steve McQueen, and a gently meandering romance between Harry and Molly that feels like it should be quirkier and more affecting. There’s also the FBI investigation, an avuncular affair that sees Whitaker play Lambert with a sad twinkle in his eye, and which sees the intervention of real life figure Mark Felt (Finn) in order to keep Lambert finding out (from him at least) that, yes, the President might be involved – somehow. These are worthy attempts at boosting the minimal impact the movie has as a whole, and though they’re not entirely successful, that charm that Johnson and his cast and crew have aimed for, is undeniable. 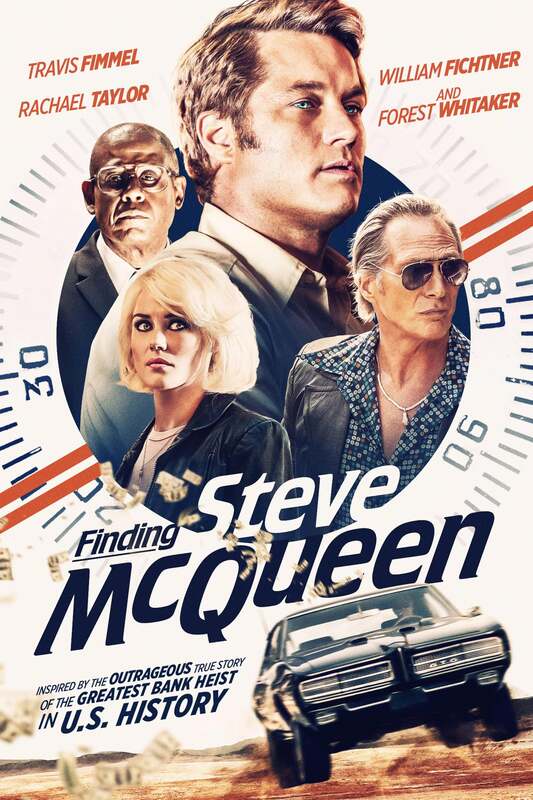 Rating: 6/10 – with a script that could have been sharper, more focused, or less determined to make a Seventies cultural reference every two minutes or so (or all three), Finding Steve McQueen is a curious beast in that it somehow makes you forget just how bland it is once you take away the performances and Johnson’s direction; pleasant and undemanding – and those are good things – it’s a movie that serves as a reminder that sometimes less can really mean less, and still be entertaining.